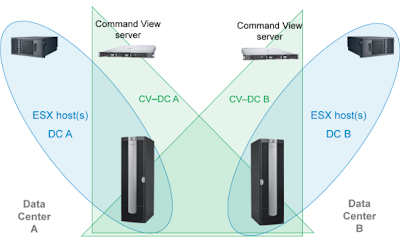 If you’re troubleshooting issues with VMware Site Recovery Manager 5.1 and your HP P6000 EVA’s, the following research items might be of assistance. Note: If you download the latest HP_SW_EVA_Virtualization_Adptr_5.1_Z7550-00892.zip from VMware (this actually contains the HP_EVA_SRA_5.01.00,) –  and  are contained in this zip. 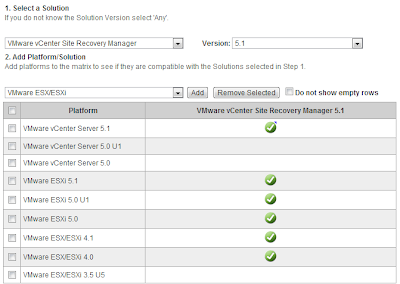 We see that only vCenter 5.1 is supported with SRM 5.1, but all ESX/ESXi versions from 4.0 to 5.1 are supported. 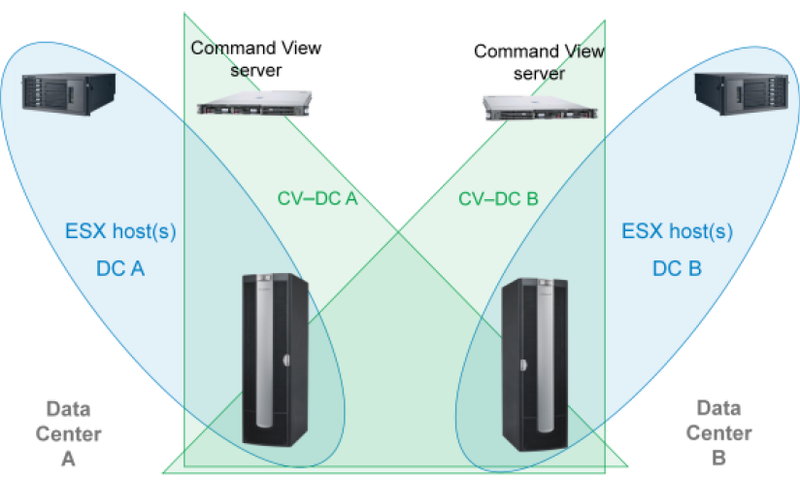 We see that the specific P6300 EVA models being troubleshot in this instance all support ESXi 5.1. And furthermore from the VMware Compatibility Guide we see the supported firmware versions with ESXi 5.1 for the HSV340 controllers are 10000000, 10001000, 10100000, 11000000. 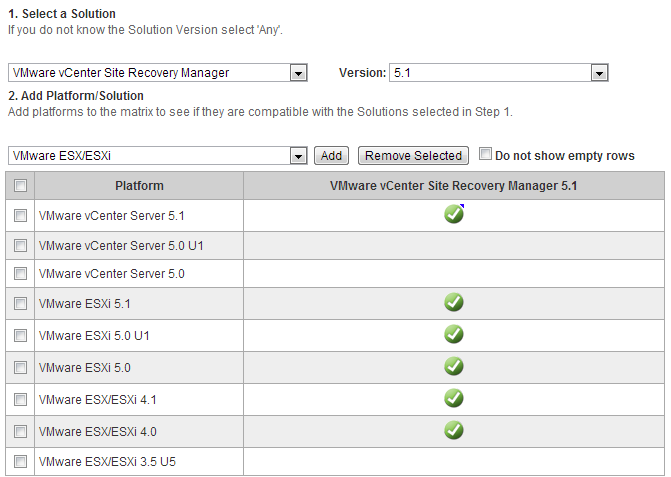 We see that VMware Site Recovery Manager 5.1 is only supported with Command View versions 10.1 and 10.2.